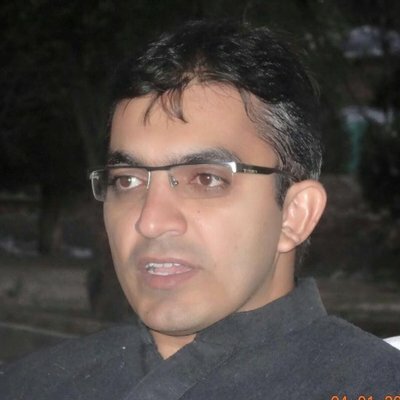 Mohsin Dawar, an independent member of the National Assembly from North Waziristan expressed distress after he was offloaded from a Dubai-bound plane on the ground that his name was on the Exit Control List (ECL), a local media house reported. It was further stated that Dawar, during a press conference demanded action against his arrest and said that he was onboard with another MNA Ali Wazir when he was stopped from flying out. He further said that he was going to the UAE to attend a cultural event. Dawar said that the Federal Investigation Agency kept him in custody for three days without getting prior permission from the speaker of the National Assembly, the local media report said. He claimed that their names were put on the ECL a day before their flight to the UAE on Friday. The MNA demanded action against that personnel who arrested them.